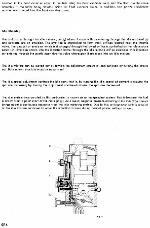 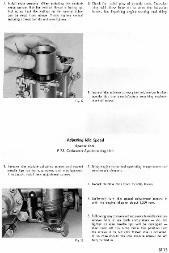 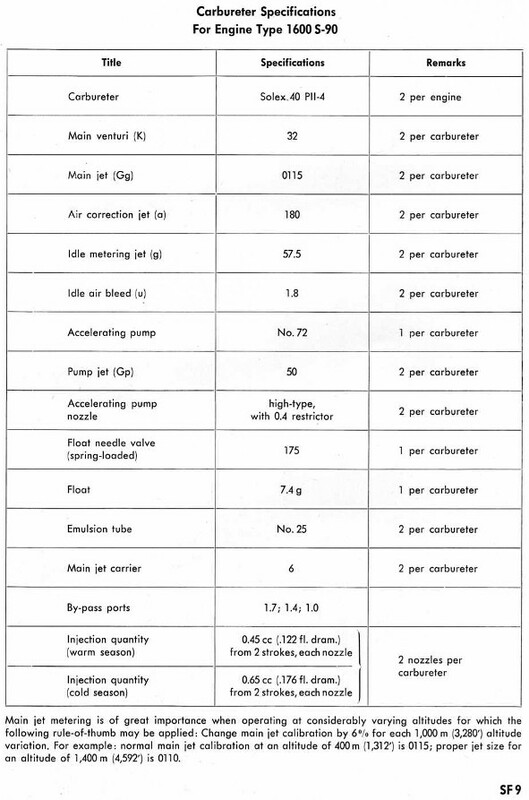 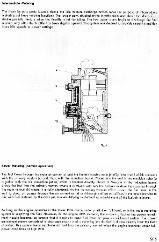 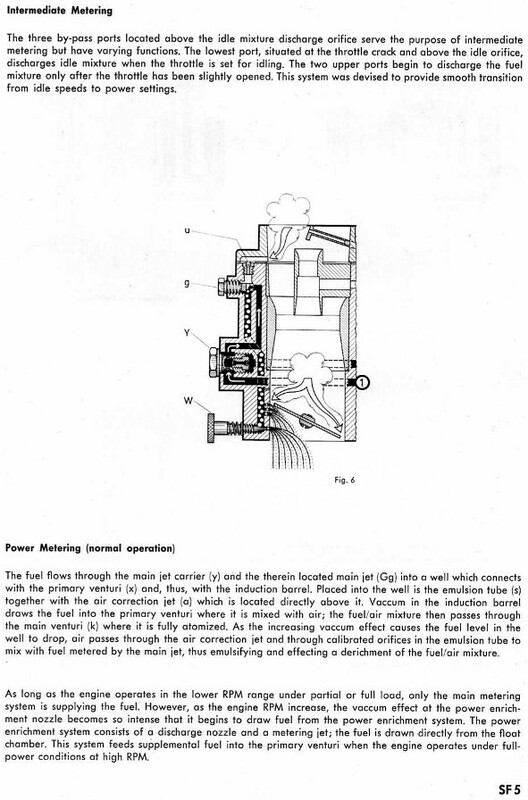 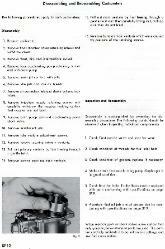 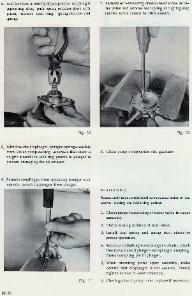 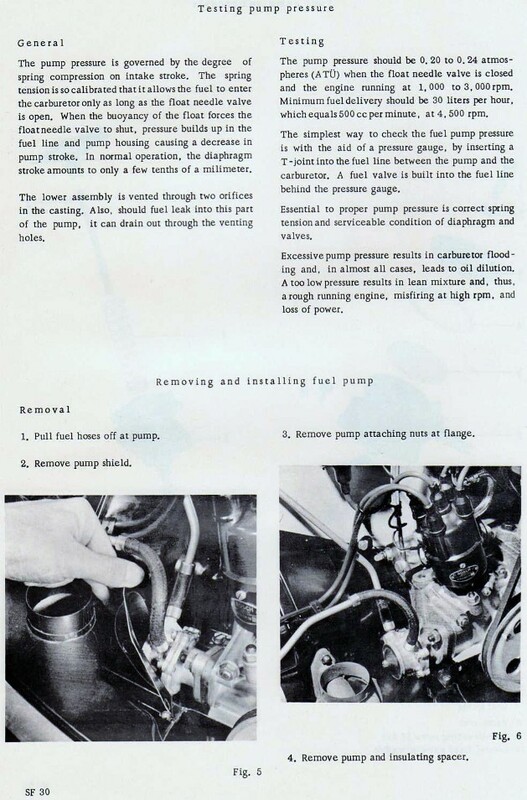 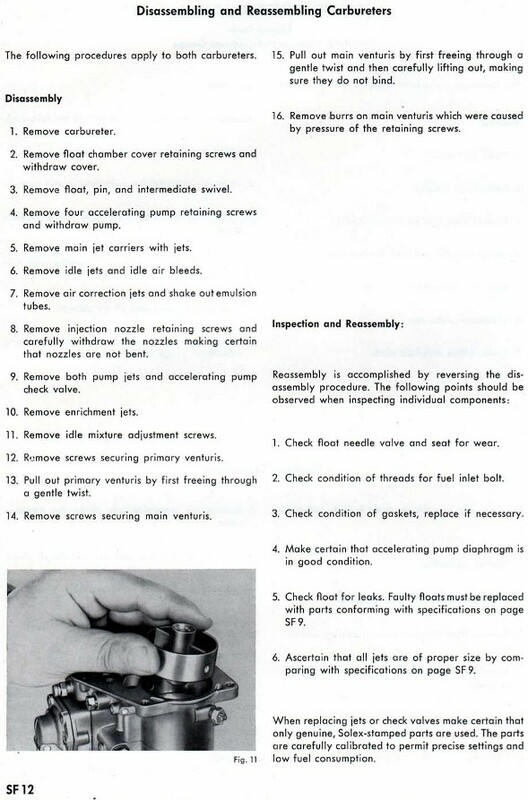 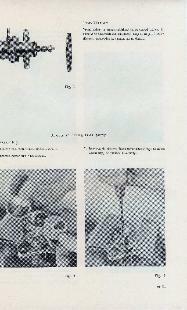 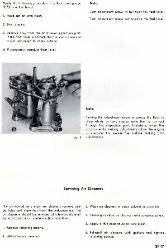 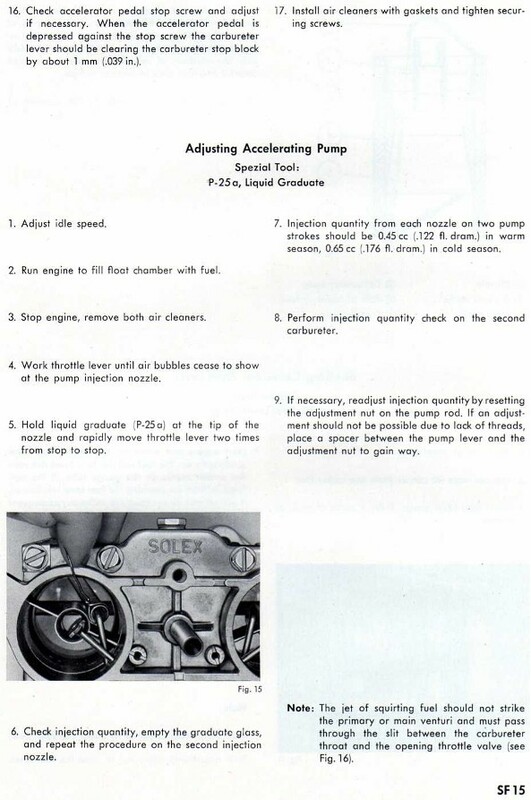 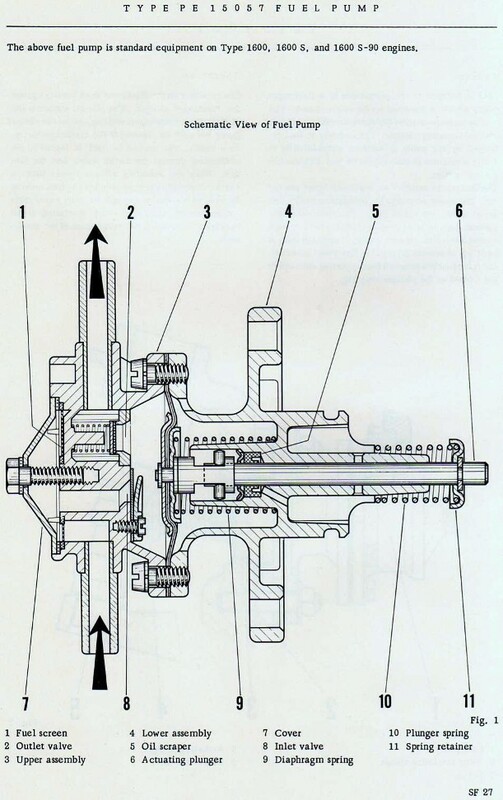 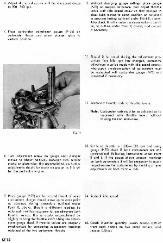 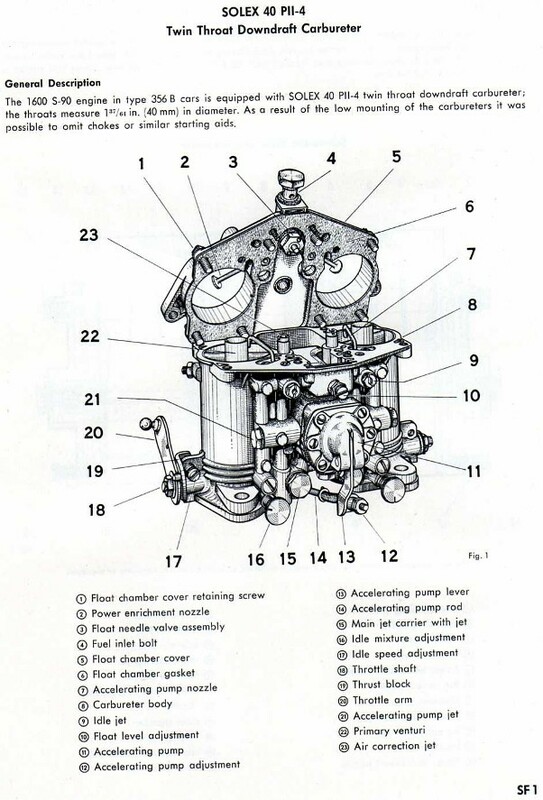 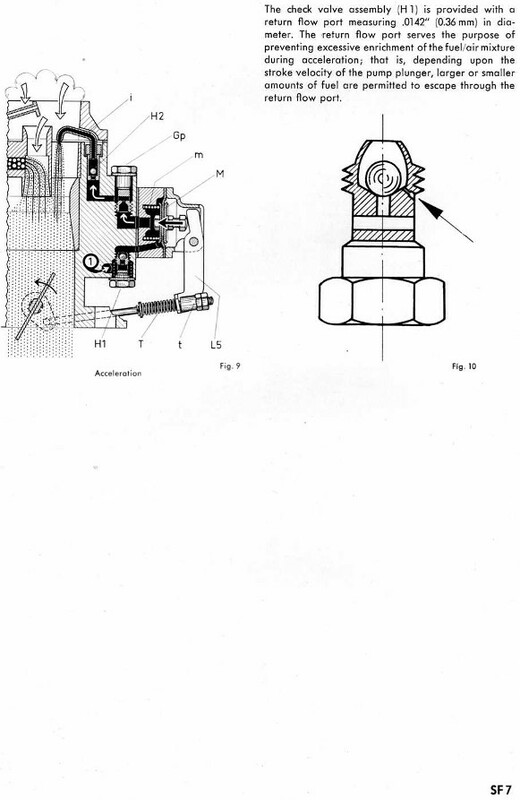 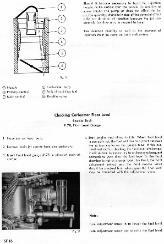 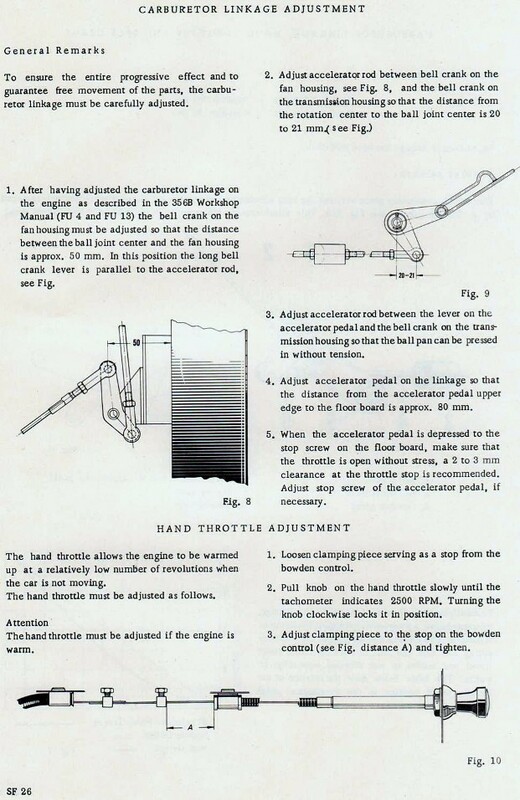 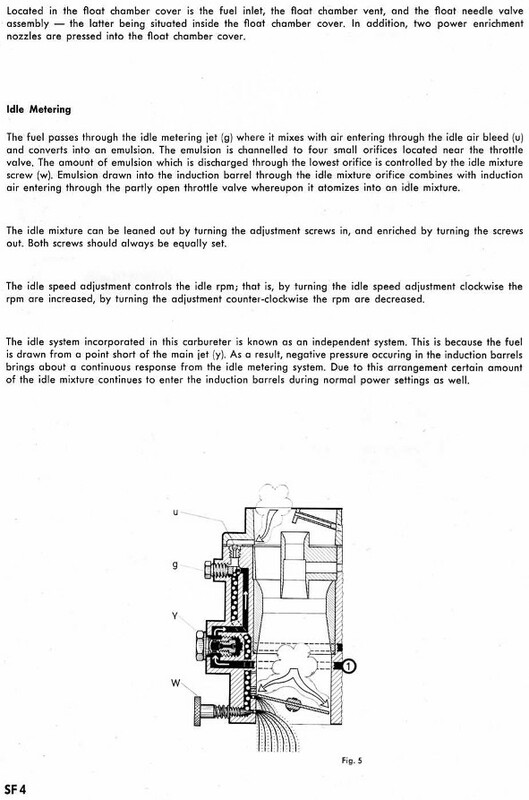 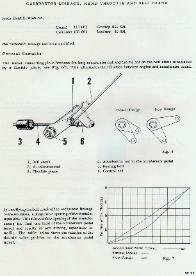 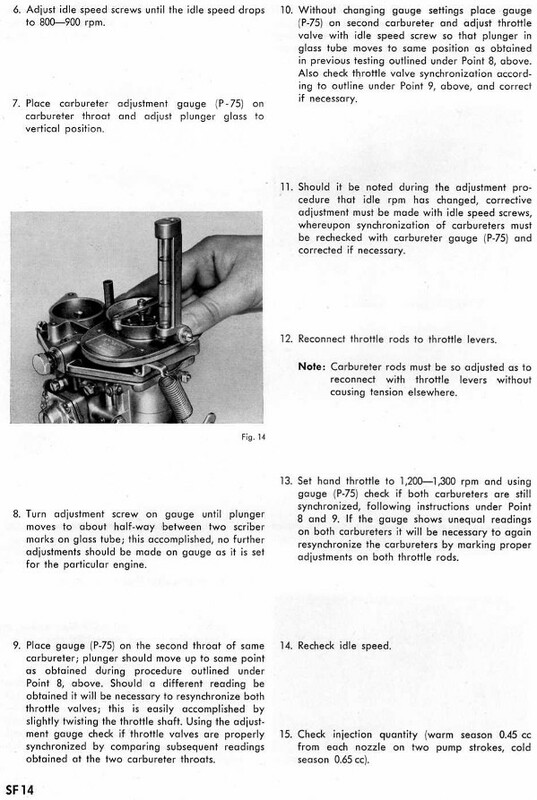 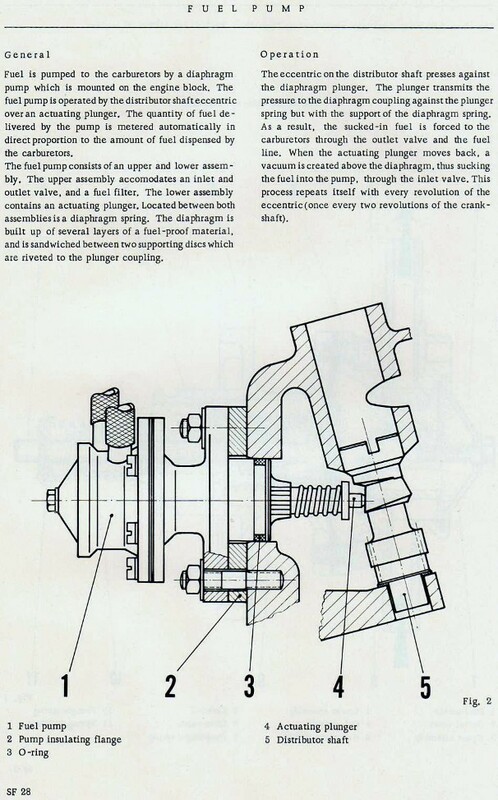 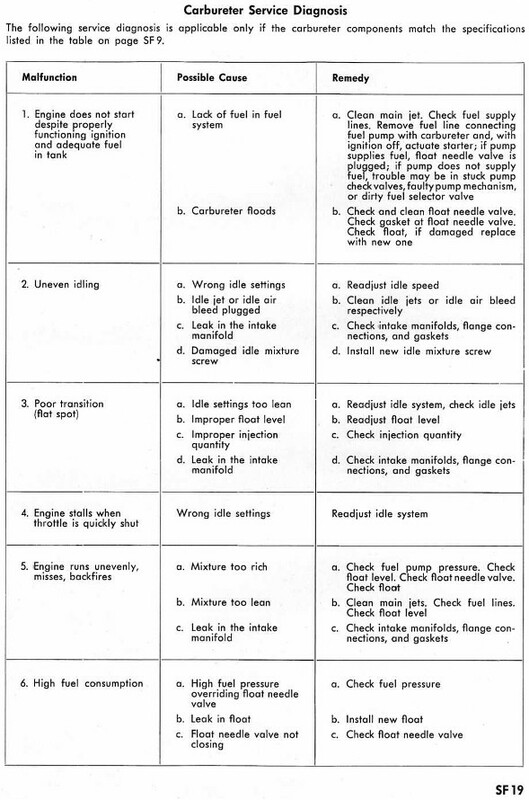 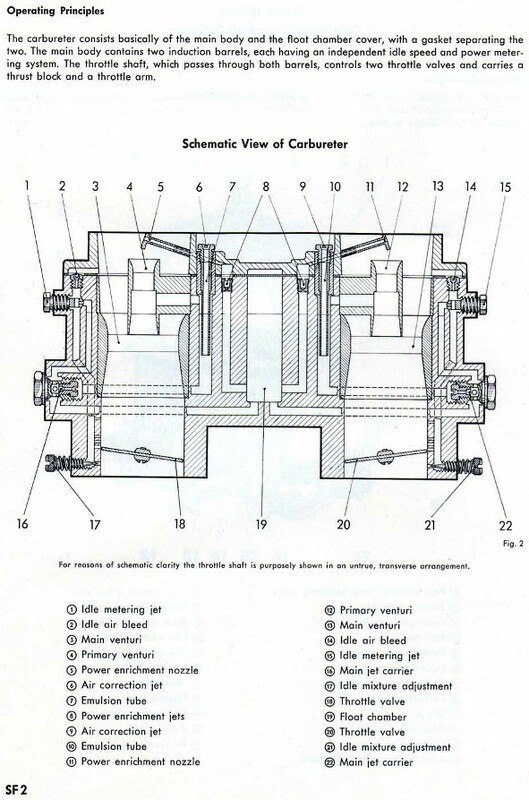 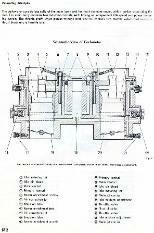 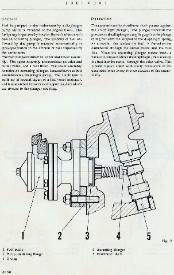 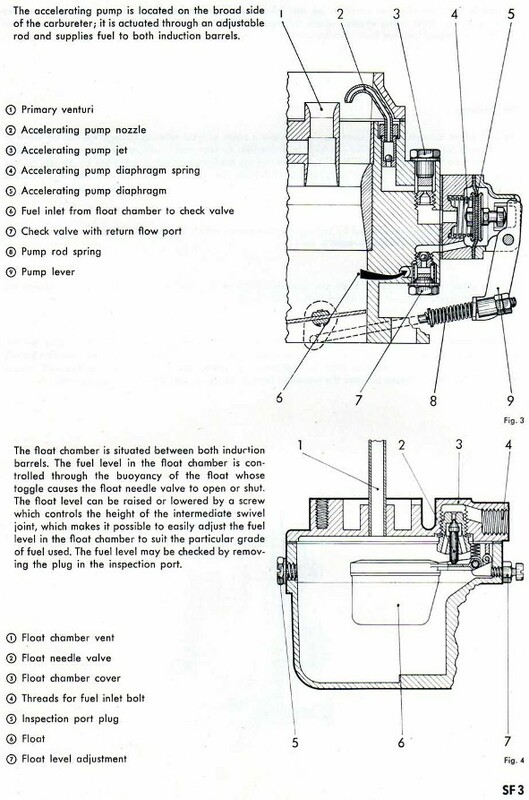 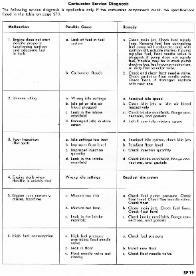 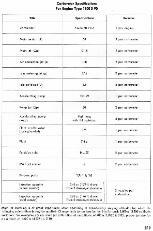 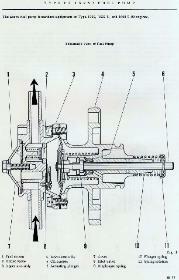 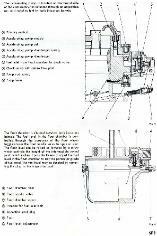 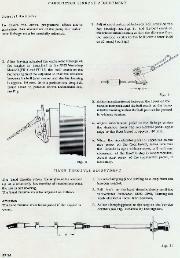 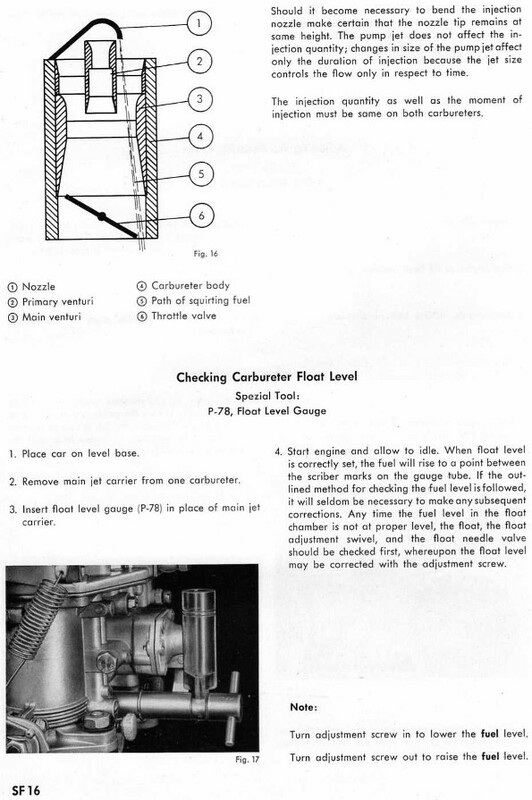 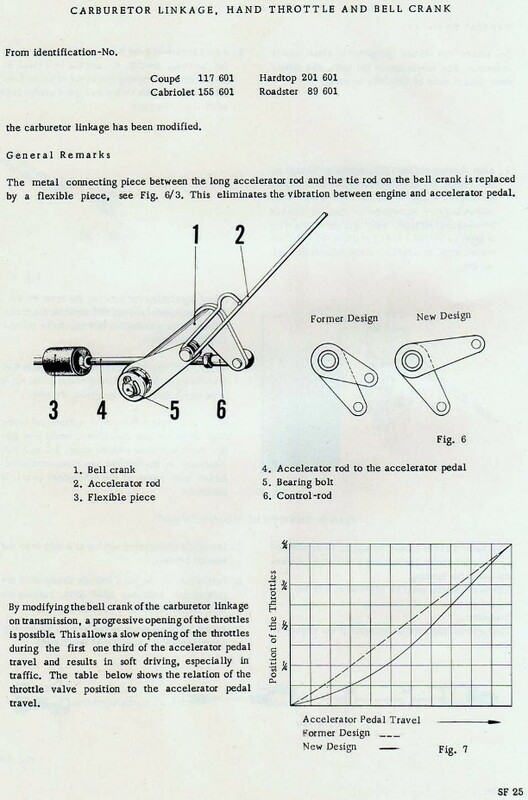 manual you will find this information helpful when installing, tuning, or trouble-shooting your carburetors. 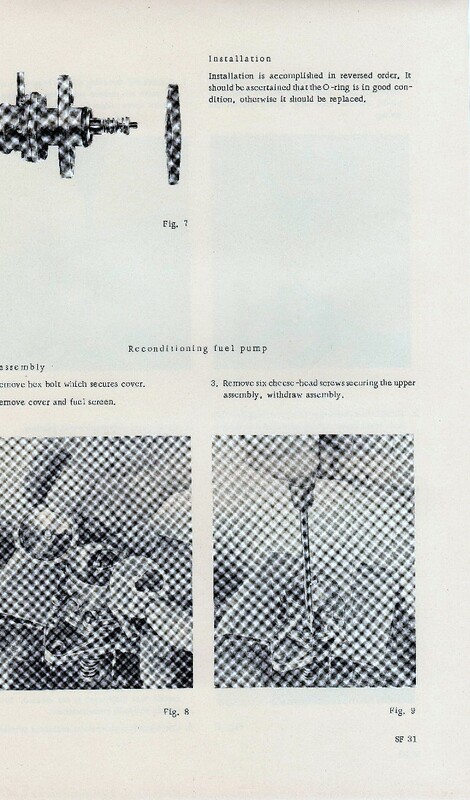 or jets, resulting in intermittent performance. And that will continue with your restored carbs! 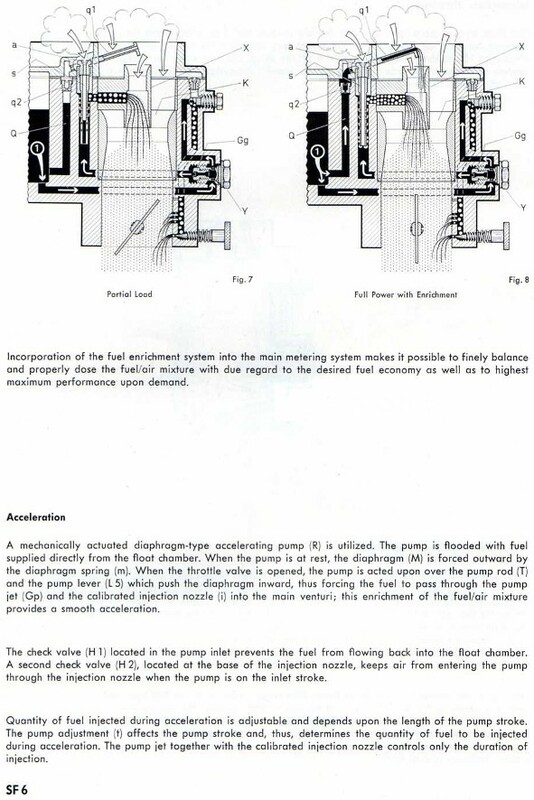 volt system, not with a six volt. 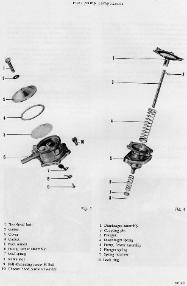 sure all parts are re-installed in the correct order. 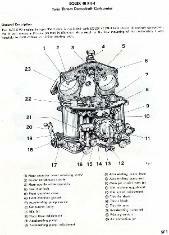 Remember you can call or e-mail 356 Carburetor Rescue if more help is needed.